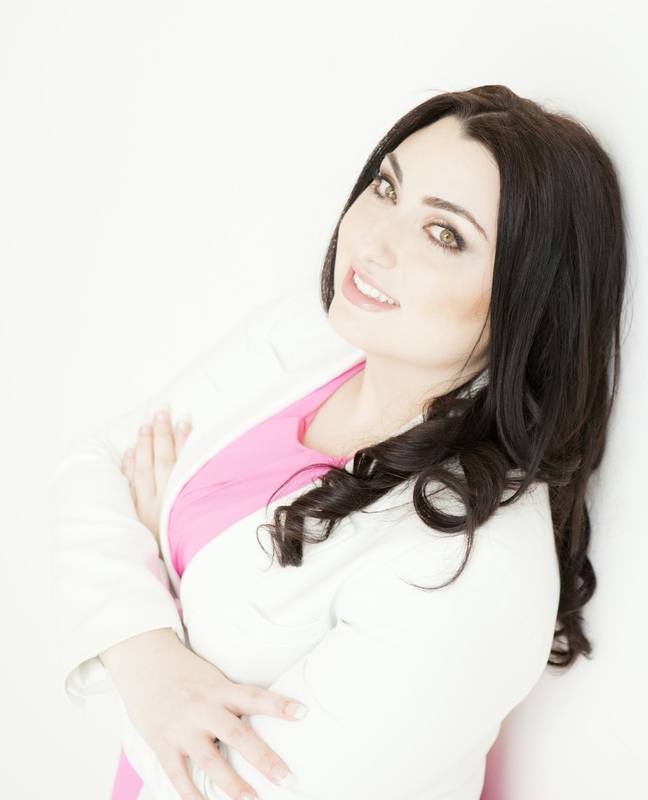 My first introduction to Amber Bardan was in her first book in the Bad For You series – Didn’t I Warn You. You can find my review of that book here. 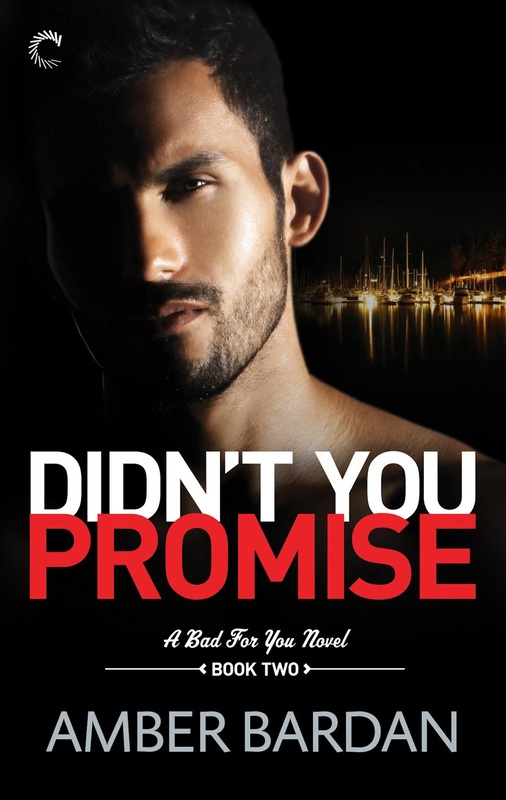 So I was thrilled when book two – Didn’t You Promise was finally released. And rightfully so. The continuation of Angelina and Haithem’s adventures was worth the wait. 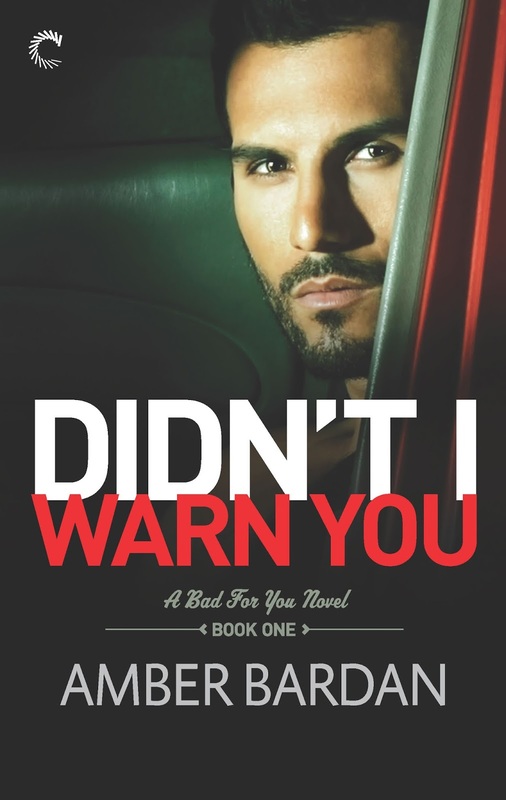 If you read my review of Didn’t I Warn You, than you know why I enjoy this series. In a world full of books with a lot of similar storylines, Ms. Bardan carved out something unique and fresh. Being on the run with Haithem isn’t as easy as it sounded. Watching over your shoulder every second of every day can be exhausting. And Haithem knows this. He fears the lifestyle-even if not permanent-will be the end of Angelina. So, Haithem makes the ultimate sacrifice for Angelina in Didn’t You Promise. He promised to protect her and he does just that, but it breaks both their hearts in the process. Though distraught and heartbroken, Angelina learns to put herself back together. Watching her grow as a character was incredible. In Didn’t I Warn You, she was insecure and a little timid. Her time with Haithem taught her a lot, including that she was stronger than she ever imagined. I liked Angelina at the end of this book more than the first and well – I liked her a lot then. This book is full of adventure. Full of romance. Full of fun. I could go into great detail about the story, but I don’t want to give away all the twists and turns as it will ruin the rollercoaster ride while your read it. But do just that – READ IT! Ms. Bardan has made me a fan! I’m sure she will make you one too. I give Didn’t You Promise 4 1/2 silvery shiny buckles. romance with a thriller edge. Thank you so much for hosting DIDN’T YOU PROMISE!